We analyzed over 37 places in Utah to identify the ones that offer the most to retirees. Editor’s Note: Data has been updated for 2019. This is our fourth time ranking the best places to retire in Utah. But not not everyone wants to spend their golden years in Florida; some of us want to stay close to friends and family and within the great state of Utah. Where exactly in Utah is the best place to retire? Well, there’s only one place to go for the answer — data — which returns Kaysville as the best place to hang up your cleats. To that end, we have tried to identify the places in Utah that are safe, affordable, and have plenty of things to keep you busy well into retirement. What did we find after pouring through all the data? Let’s just say we hope folks in Kaysville don’t mind us spreading the word. Why did Kaysville take the top spot? And where are Provo and West Jordan? 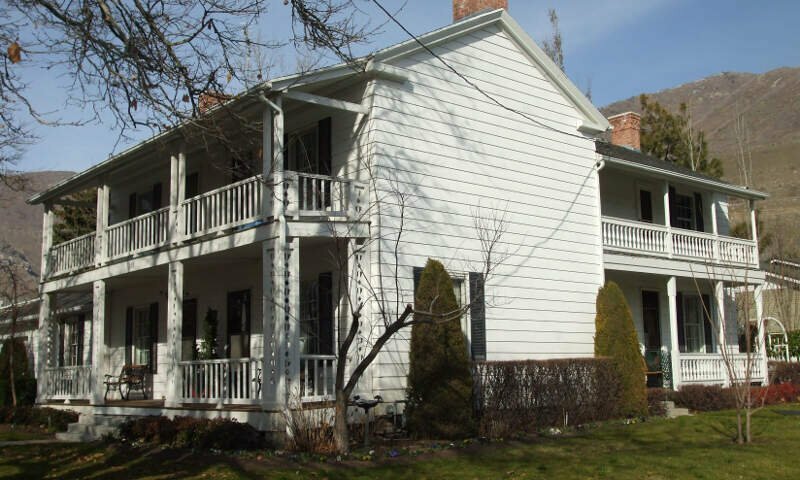 To create our list of the best places in Utah to retire, we first used Census data to find all places in the Beehive State — 322 cities and towns. We then narrowed it down to places with at least 10,000 people that weren’t townships. This left us with 37 places from across the state. We then ranked each of these places for each criteria from one to 37, with the lowest number being the best. Finally, we took the average rank across these criteria. The place, in this case Kaysville, with the lowest average rank was crowned the best of the best, a place for you to start your second careers. Kaysville is a city in Davis County, Utah, United States. 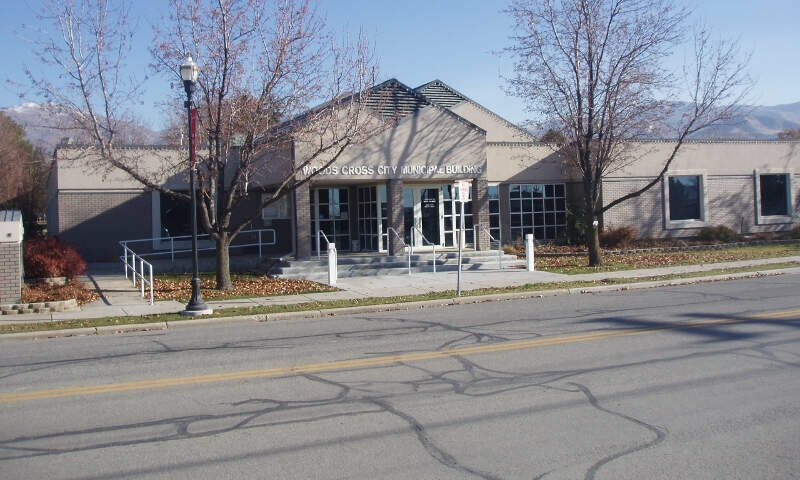 It is part of the Ogden-Clearfield, Utah Metropolitan Statistical Area. The population was 27,300 at the 2010 census, with an estimated population of 29,494 in 2014. Farmington is a city in Davis County, Utah, United States. It is part of the Ogden-Clearfield, Utah Metropolitan Statistical Area. The population was 18,275 at the 2010 census and was estimated at 22,159 in 2014. 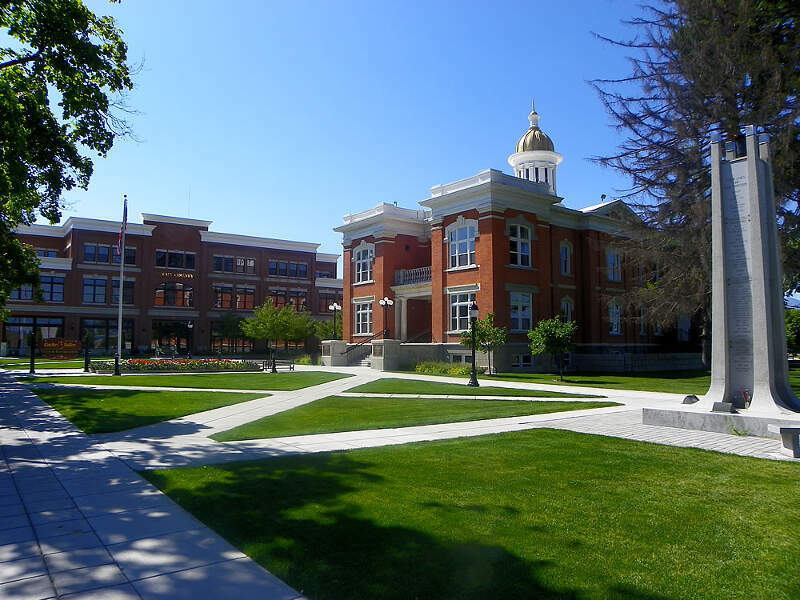 It is the county seat of Davis County. Lagoon Amusement Park is located in Farmington. St. George is a city in and the county seat of Washington County, Utah, United States. 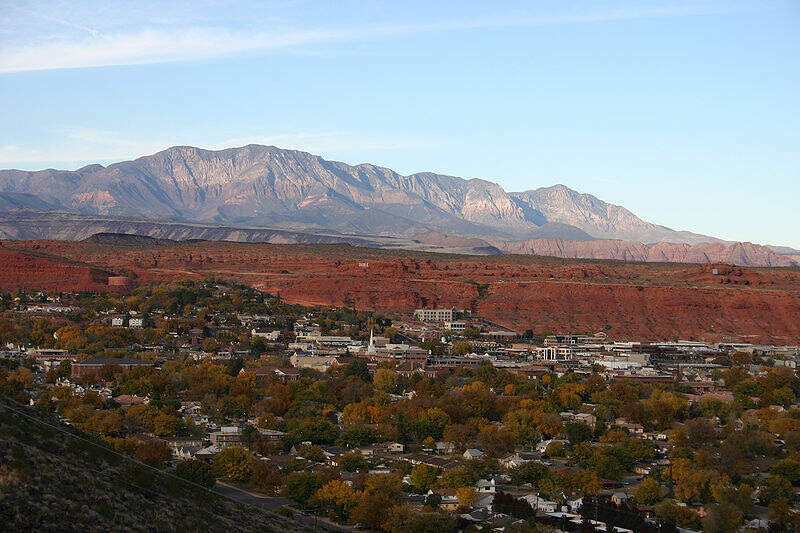 Located in the southwestern part of the state on the Arizona border, near the tri-state junction of Utah, Arizona and Nevada, it is the principal city of the St. George Metropolitan Statistical Area. 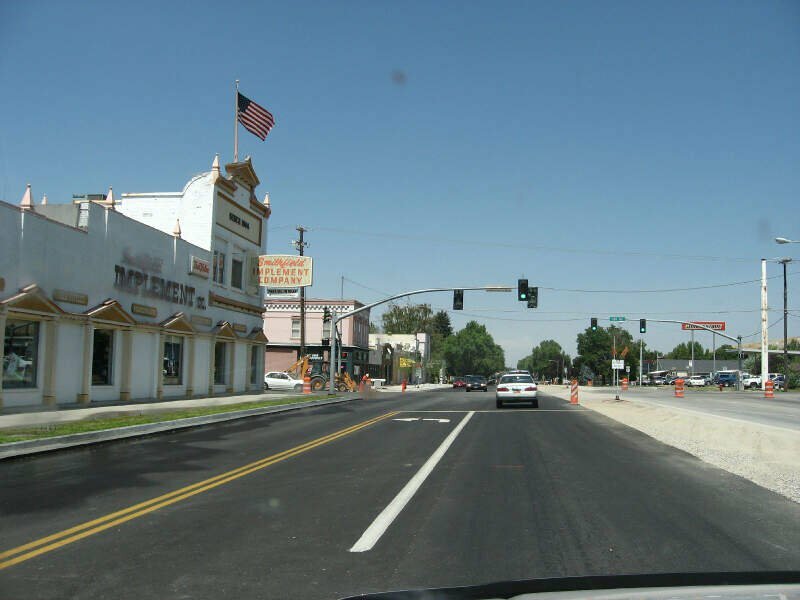 The city lies in the northeastern-most part of the Mojave Desert adjacent to the Pine Valley Mountains near the convergence of three distinct geological areas: the Mojave Desert, Colorado Plateau, and Great Basin. The city is 118 miles northeast of Las Vegas and 300 miles south-southwest of Salt Lake City on Interstate 15. 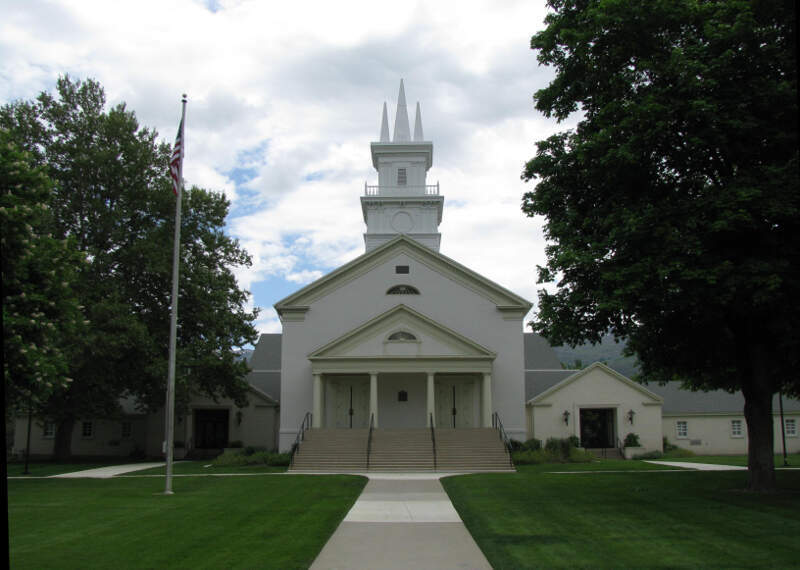 The city is named after George A. Smith, a Church of Jesus Christ of Latter Day Saints Apostle. 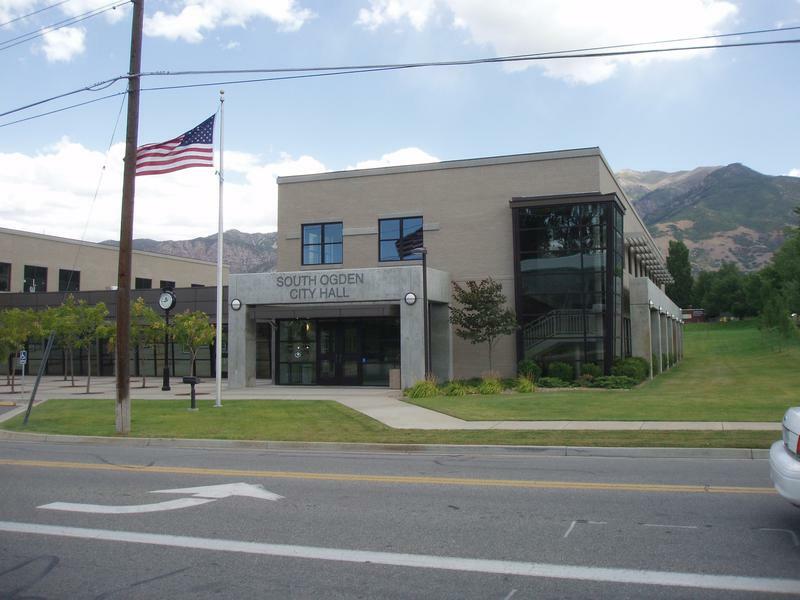 Ogden is a city and the county seat of Weber County, Utah, United States, approximately 10 miles east of the Great Salt Lake and 40 miles north of Salt Lake City. The population was 84,316 in 2014, according to the US Census Bureau, making it Utah’s 7th largest city. The city served as a major railway hub through much of its history, and still handles a great deal of freight rail traffic which makes it a convenient location for manufacturing and commerce. 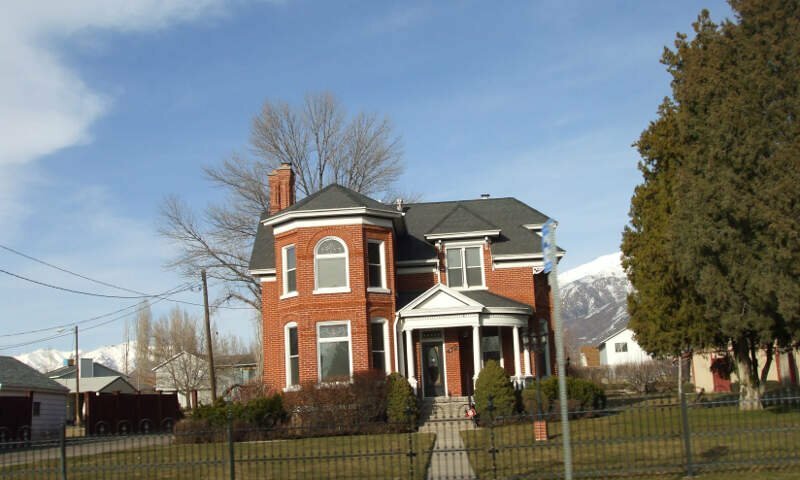 Ogden is also known for its many historic buildings, proximity to the Wasatch Mountains, and as the location of Weber State University. South Ogden is a city in Weber County, Utah, United States. The population was 14,377 at the 2000 census. It is part of the Ogden-Clearfield, Utah Metropolitan Statistical Area. Smithfield is a city in Cache County, Utah, United States. The population was 9,495 at the 2010 census, with an estimated population of 11,014 in 2014. 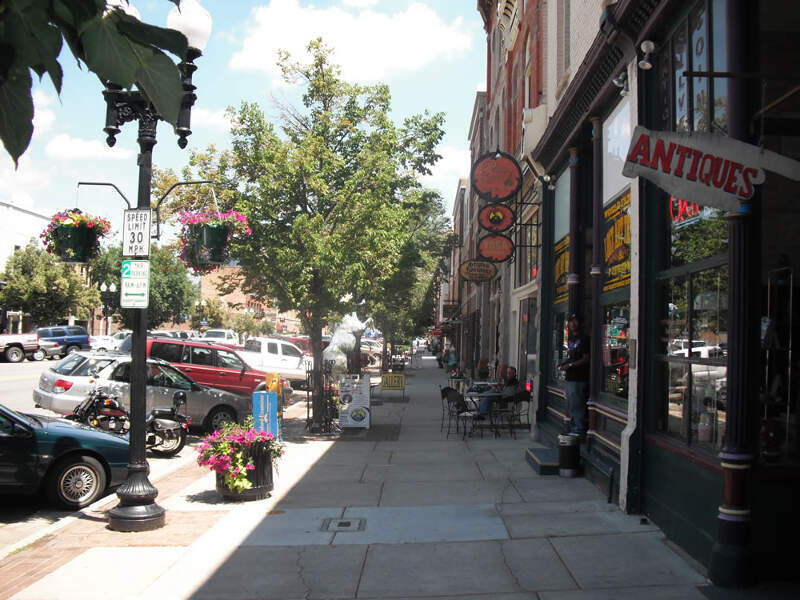 It is included in the Logan, Utah-Idaho Metropolitan Statistical Area, and is the second largest city in the area after Logan, the county seat. 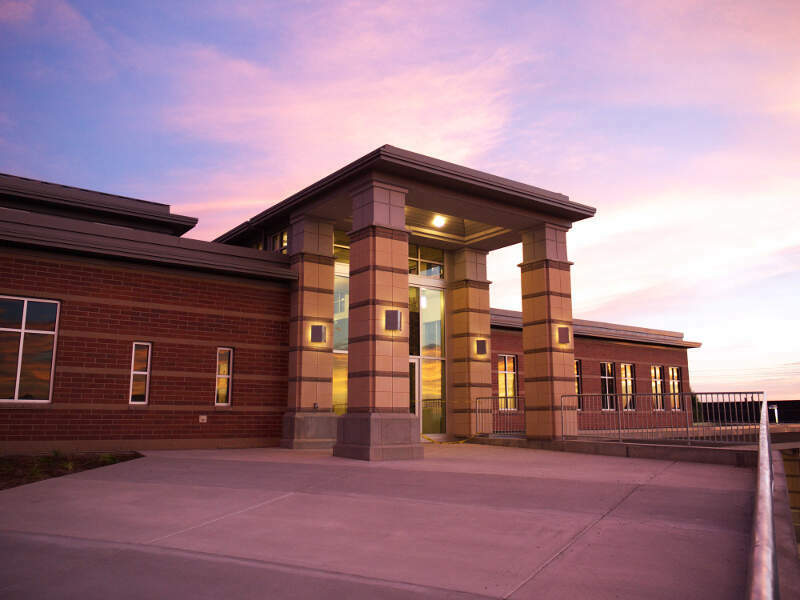 Smithfield is home to Sky View High School, where students from all of northern Cache County come to study. So there you have it, the best place to retire in Utah goes to Kaysville.